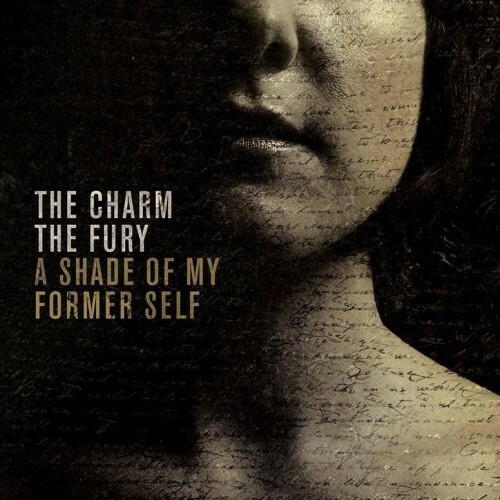 The Charm The Fury is a female fronted metal band from the Netherlands. After releasing the EP ‘The Social Meltdown’ in 2012 the band is releasing their full length debut on Listenable Records entitled ‘A Shade Of My Former Self’. After a two minute intro the song ´A Testament´ kicks in which instantly defines what the band is capable of. Technical but yet straightforward metalcore with, if you don’t know, hardly recognizable, female vocals. The best quality front woman Caroline Westendorp has got is the broad reach of her vocal capabilities. Not only can she handle aggressive and low vocals but also her clean parts are of high quality. The debut album just proves that they are a hard working, talented band Highlights on the album are ´Carte Blance´ (video available), ´Colorblind´ (Featuring Daniel De Jongh from Textures) and ´Virtue Of Leadership´ (also present on the EP). The production of the album is above average and almost pretty damn good for Dutch standards knowing the band recorded a lot of the album themselves. Overall The Charm The Fury already managed to convince me over the past 18 months with their YouTube videos and their EP. The debut album just proves that they are a hard working, talented band that delivered a high quality product.